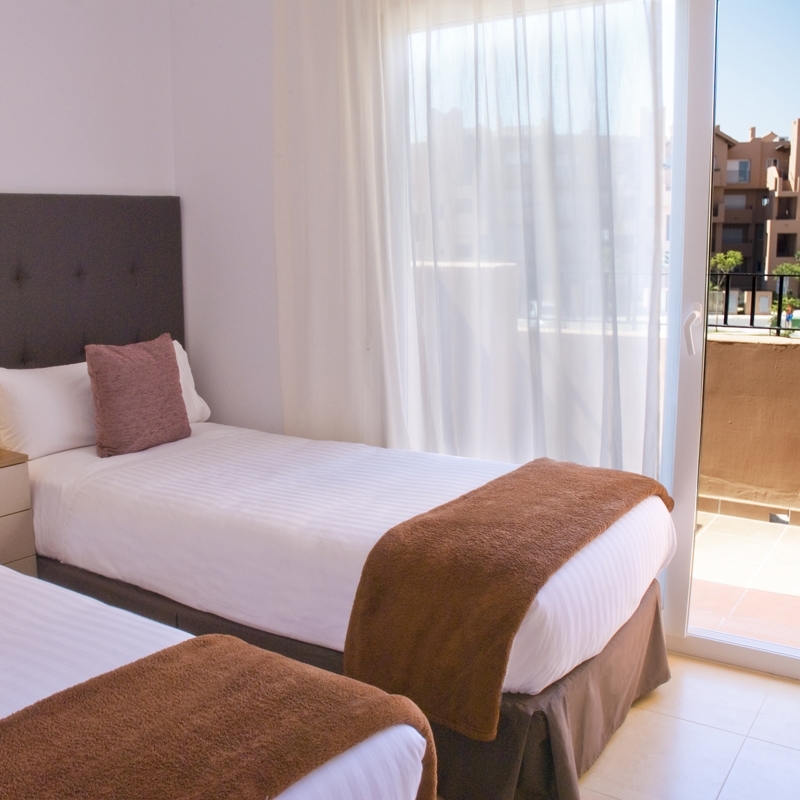 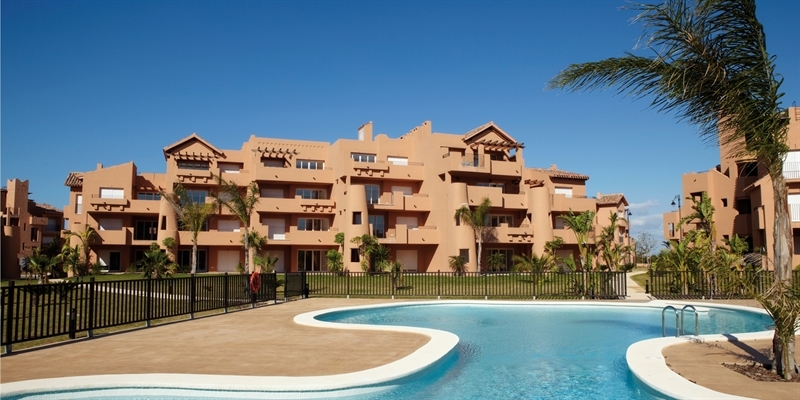 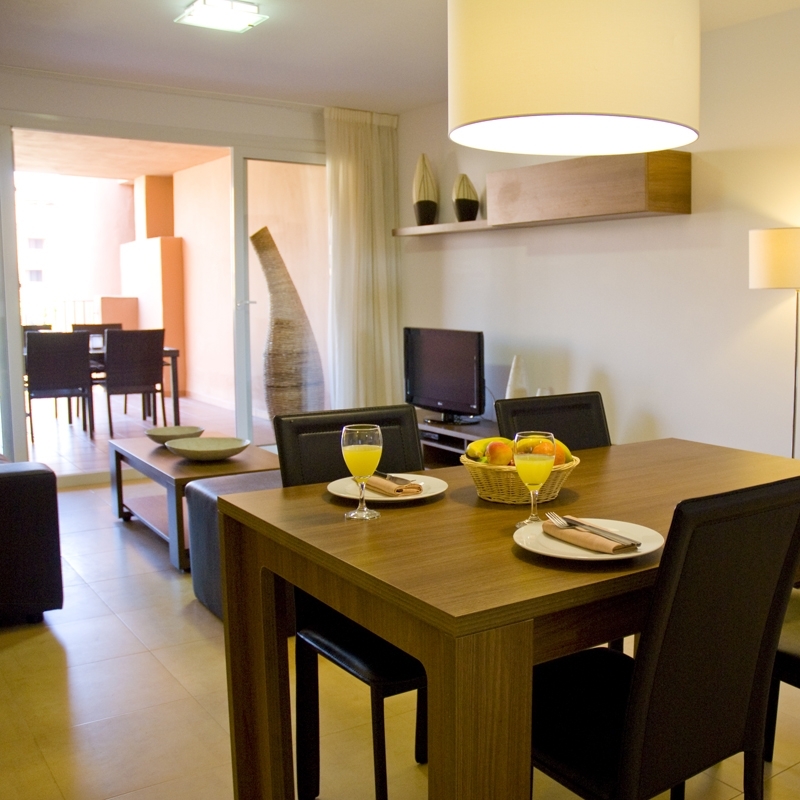 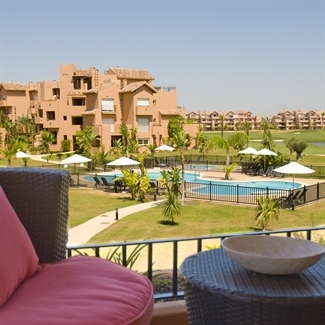 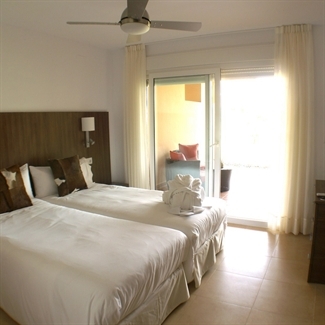 The Residences at Mar Menor are set in the heart of the Mar Menor Golf Resort and just 10 minutes from Murcia Airport. 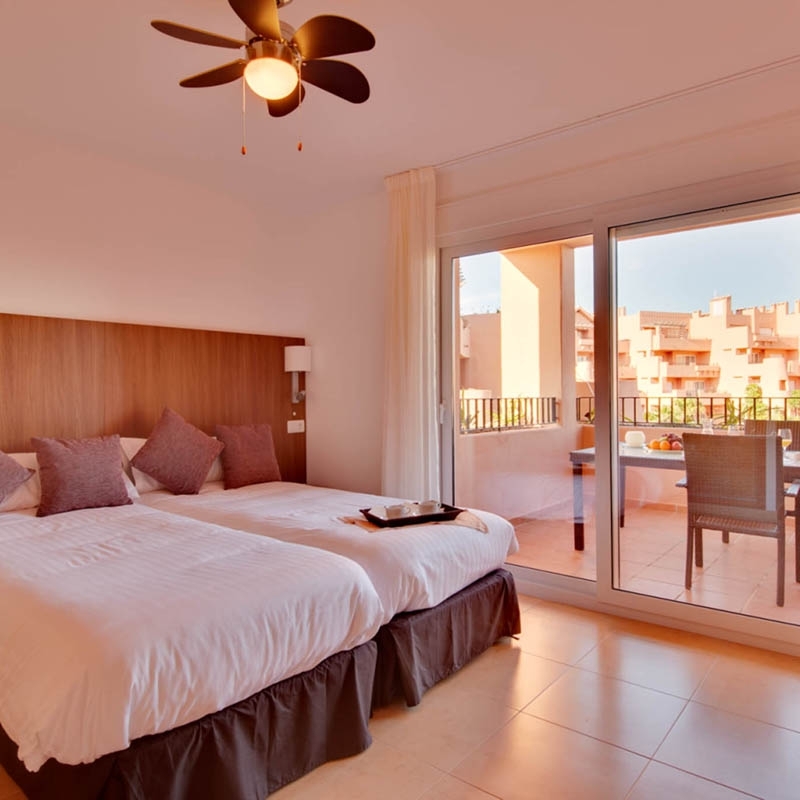 Enjoy all the facilities of this 5 Star Golf Resort with the added freedom that these excellent Self Catering apartments offer. 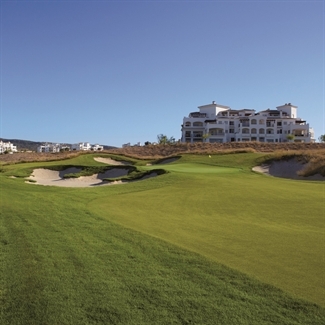 A choice of 5 restaurants in the village plus the bars and restaurants at the hotel, including a traditional Irish Tavern, will cater for all types of golfing party, from couples and families to groups. The superb ESPA Spa at the resort is one of the best we have seen with a indoor heated pool, 24 hour gym, sauna and steam room. 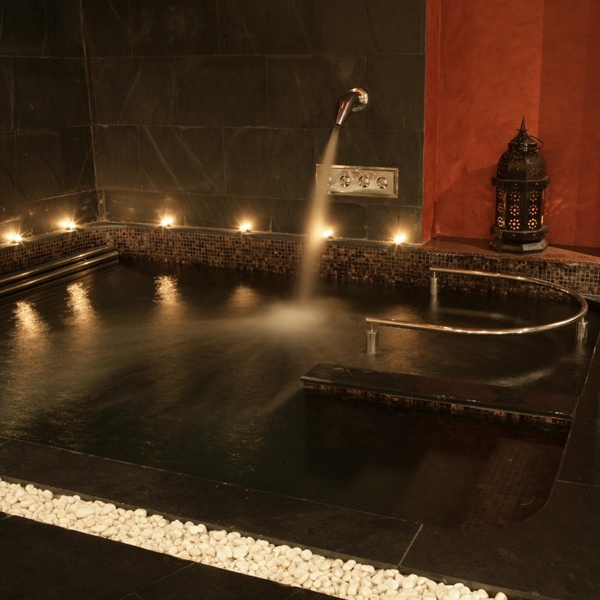 If you don't have enough time between rounds of golf to enjoy the Spa, just make the most of the hydro massage bath that is in all the rooms, just right to ease those muscles after a day of golf! 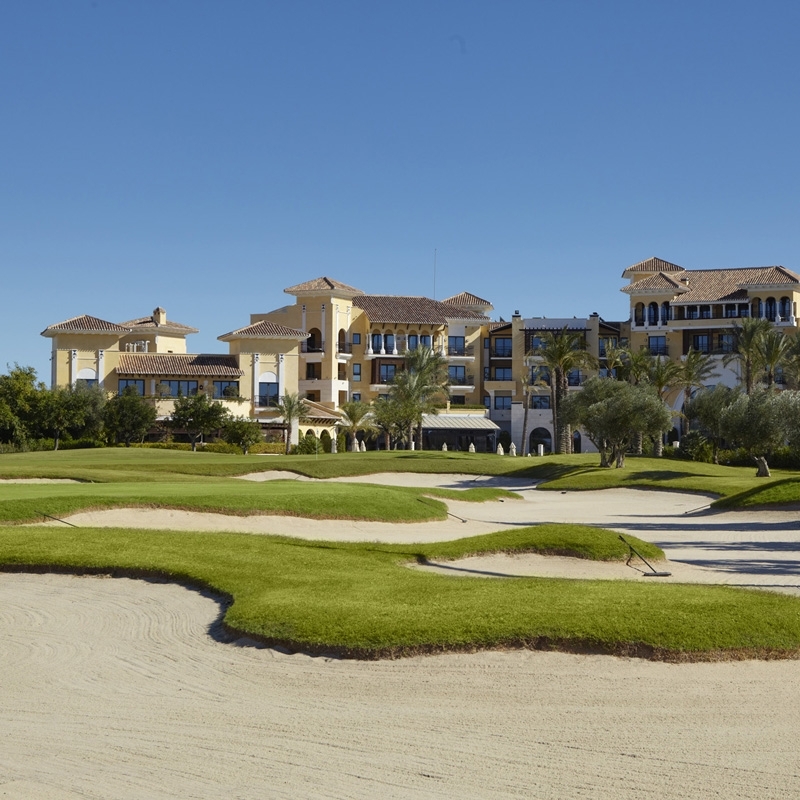 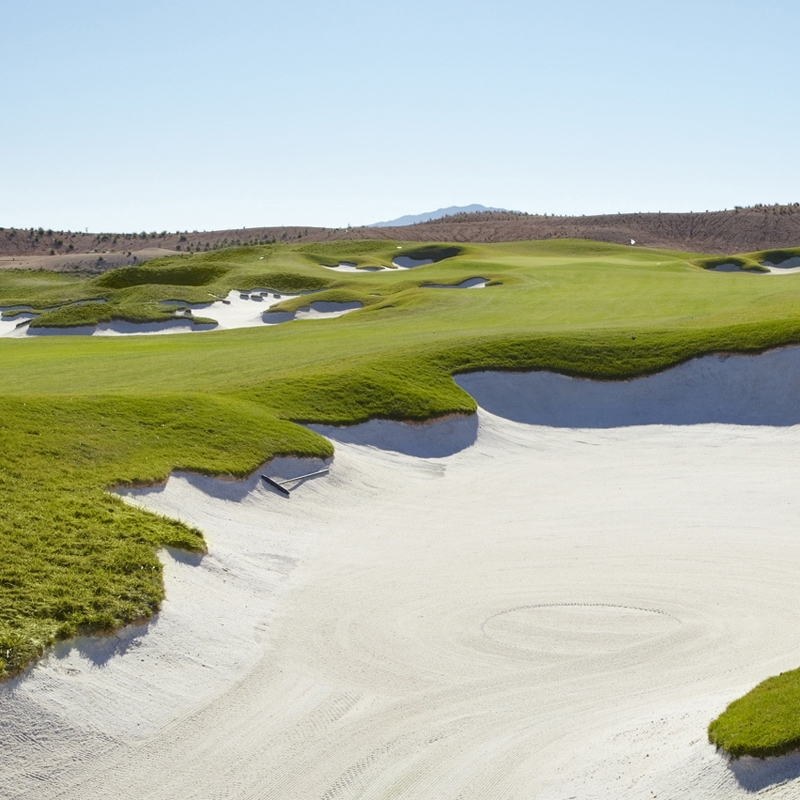 With a great setting, luxurious amenities and superb golf, this is a perfect resort for that special golfing break!